If you don’t already know, the popular entertainment blogger Necole Bitchie recently transitioned her flourishing entertainment blog into a more positive and meaningful path known today as XO Necole. Necole Bitchie was basically the Perez Hilton of the urban blog scene and I strongly admired her story and most importantly I enjoyed the edge she had speaking her mind in the entertainment world. She said the things that everyone wanted to say, while also having a sense of integrity which made me feel less guilty with keeping up with the latest gossip. Huffington Post and various other media outlets quote that Necole Bitchie became exhausted by celebrity blogging and felt for years that she was destined for more. 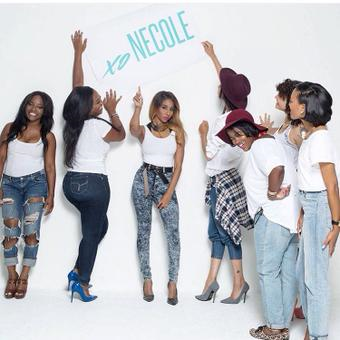 According to Huffington Post Necole stated, ” Now it’s up to me to find a way to elevate my audience, produce thought-provoking content with substance, and give other women a platform to share their truth and an unjudgemental and encouraging atmosphere”. Though other readers may see Necole Bitchie’s positive transformation into XO Necole as brave or empowering to women, we disagree. After viewing some of her content on her newly renovated site XO Necole, the majority of the material is not written by Necole herself and it actually seems unnatural and awkward. For example, XO Necole posted a business related post titled Creative Ways I Say Thank You After an Interview or Meeting. 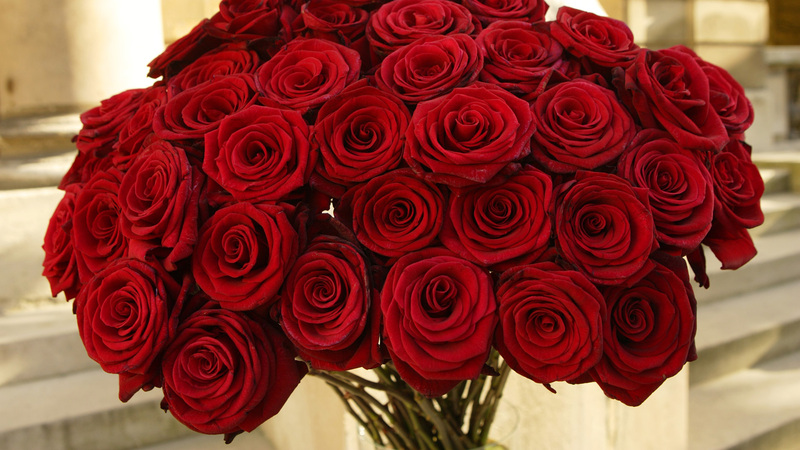 Though the post was written by one of the writers for the site, it suggested that readers should send a bouquet of flowers or a card to an interviewer or after a meeting. What type of job, employment opportunity, or meeting would sending a bouquet of flowers be acceptable? As many other young professionals can agree, often times employers won’t even respond to a “thank you” email let alone a creepy bouquet of flowers. I personally feel that sending flowers is a quite intimate gesture. The new and improved XO Necole holds strong to the fact that she is no longer interested in the celebrity gossip aspect of blogging, yet “celebrity gossip” still ends up on her site. I’m confused. For example, in her entertainment post titled Why I Care that Tyga and Kylie are Stimulated the writer attempts to play nice and touch on Tyga and Kylie’s intimate relationship. It appears that on XO Necole she has featured writers to do her dirty work and subliminally throw shade. She doesn’t have us convinced or fooled. If you’re all about changing your image and your platform, please tell me how talking about Kylie and Tyga does that. I’m not sure when people will realize that we can’t compare our lives to freaking Tyga and Kylie. I’m not sitting here advocating for them to tie the knot but, please tell me if you made the best ever relationship decisions at 16 and 17 years old. In all honesty, the majority of men and women typically begin to be sexually active between the ages of 14 and 17. The only difference is the fame and notoriety of the Kardashian Klan. I understand that XO Necole would like to explore other avenues within her career, but I feel as though this is a failed transition. It’s difficult for me to accept this new positivity girl power attitude when she was “Bitchie” for years. As an avid Necole Bitchie supporter I think the transition should have been more gradual. Going from the hottest celebrity gossip blogger to discussing freaking breastfeeding does not make me want to stay on the XO Necole bandwagon. As a supporter of women who are entrepreneurs and aim to follow their dreams, I really hope that XO Necole considers her previous fan base and her current content. She could possibly be on her way to being …” Remember that one girl…”? I also believe that XO Necole needs to stop contradicting herself. She wants to help women and her new goal is to empower people but she still is subliminally throwing “shade” at celebrities and voicing her opinions about celebrity gossip. What are your opinions on XO Necole and her transition from Necole Bitchie?